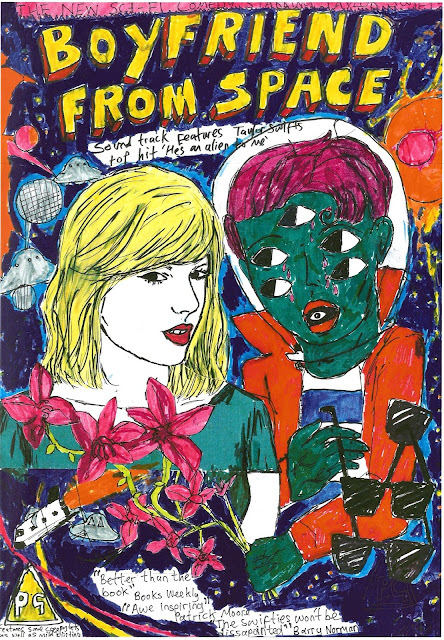 Some New Pics for Sale! Dig these fake b-movie posters I recently created. 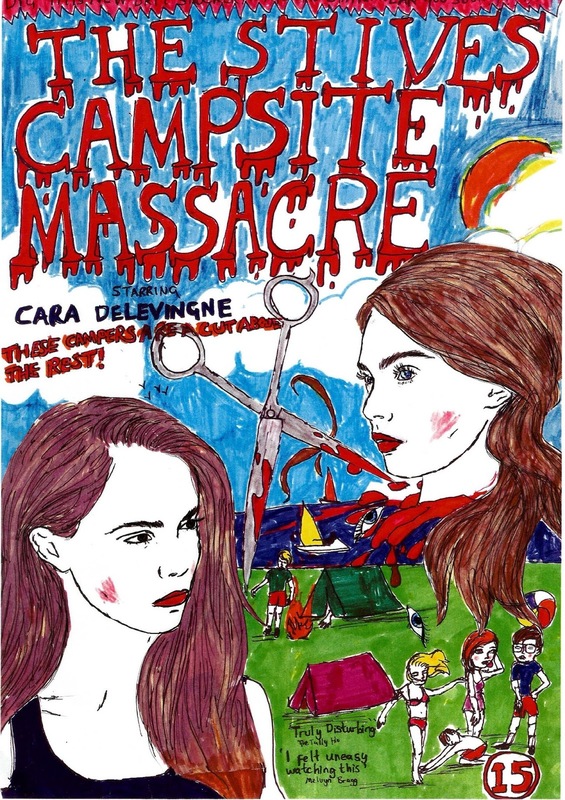 'The St Ives Campsite Massacre' featuring Cara Delevingne is designed to be evocative of an 80's video nasty poster. 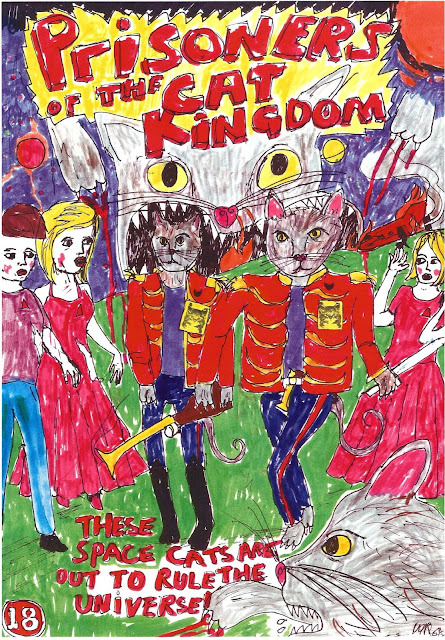 'The Prisoners of the Cat Kingdom' poster is loosely inspired by the novel 'Cat Country' by Lao She. The Taylor Swift poster is a re-post from last year and that one is sold but if you like it might be able to produce a similar design. These pics are A3 size.